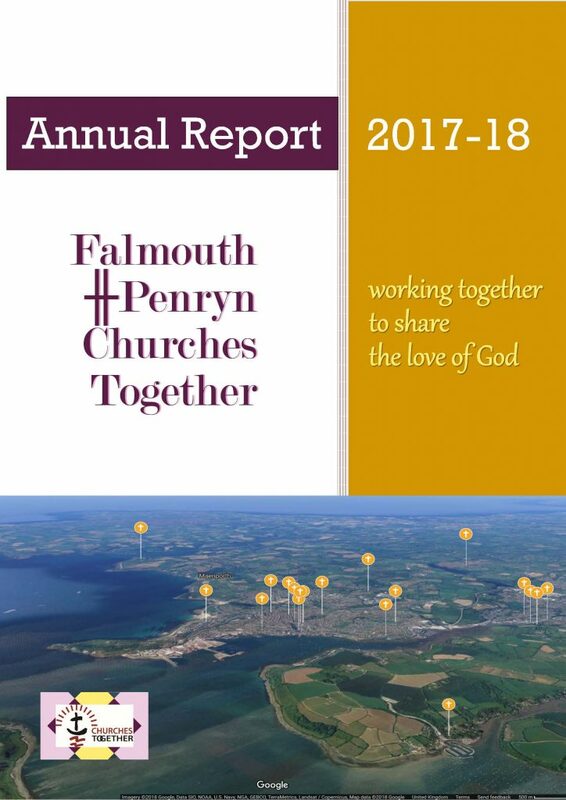 Falmouth Messy Church was initiated by St Budock Church in January 2015 and now involves a team of helpers from various churches. 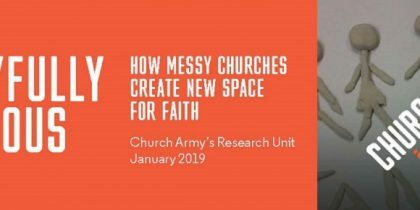 If you would like to help with this ecumenical venture, do contact the organisers on messychurch@budockchurch.org. 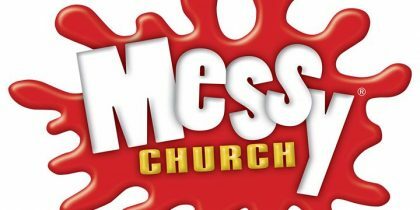 Messy Church was originally held at St Francis School on Sunday afternoons, but in October 2016 moved to Saturday mornings at All Saints Church. Falmouth Messy Church is a family friendly celebration with arts, crafts & other activities. We meet on the 2nd Saturday of every month at All Saints’ Church, Falmouth 9.30-11am. All meetings begin with breakfast. Everyone welcome!